Kim Mathew, is the Administrative Manager for JBHM's Jackson Office. She has a Bachelor’s Degree in Finance and handles bidding, contract and construction administration documents for the Jackson office. 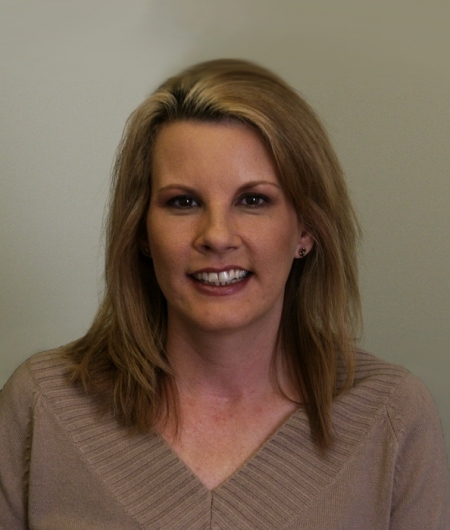 Kim serves as the liaison for the Jackson Office’s staff and clients to ensure that all requirements and concerns are handled in a prompt and professional manner.